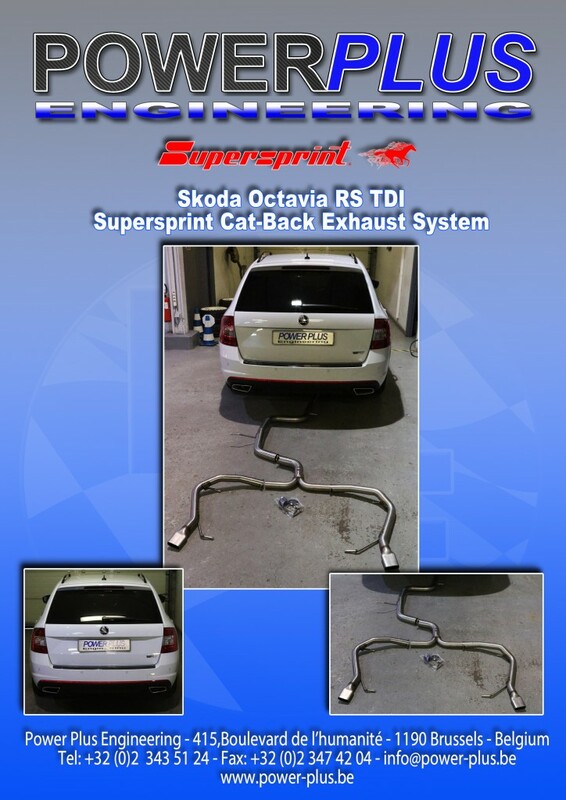 BMW 118d 150 Hp remapped to 194 Hp & 430 Nm. 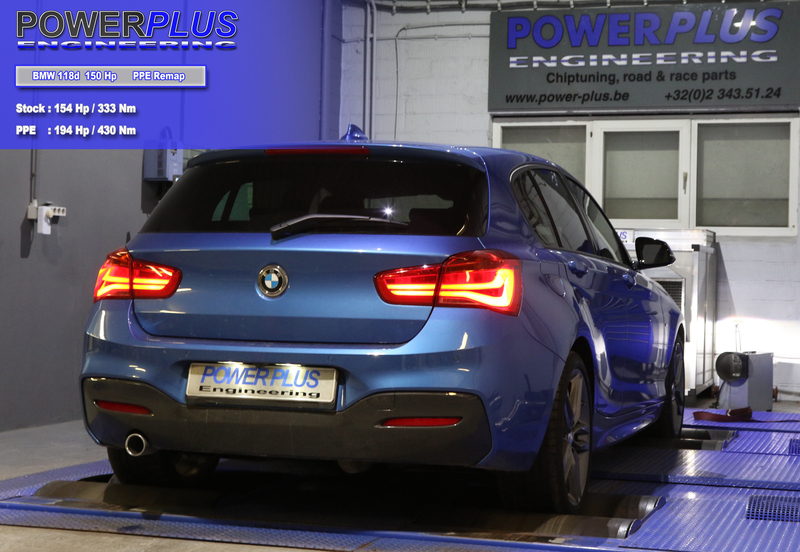 We remapped this BMW 118d 154 Hp & 333 Nm to 194 Hp & 430 Nm of torque. 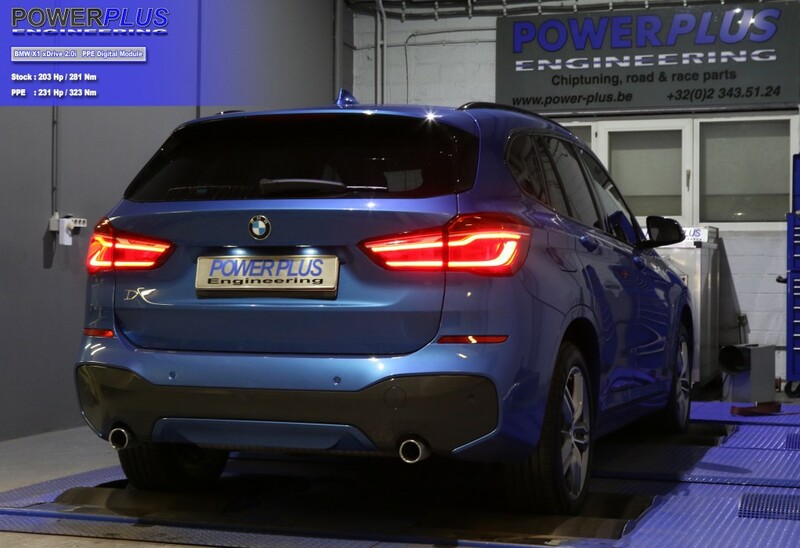 BMW X1 xDrive 2.0i 184 Hp remapped with Digital Module to 231 Hp & 323 Nm. BMW X1 xDrive 2.0i 203 Hp & 281 Nm with Digital Module with specific PPE mapping to 231 Hp & 323 Nm of torque. Mini Cooper S 163 Hp remapped to 211 Hp & 245 Nm. 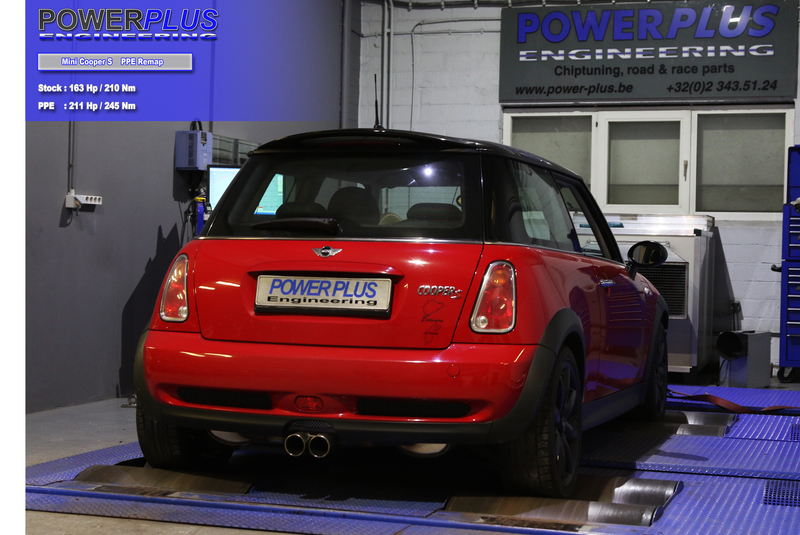 We remapped this Mini Cooper S 163 Hp & 210 Nm to 211 Hp & 245 Nm of torque. 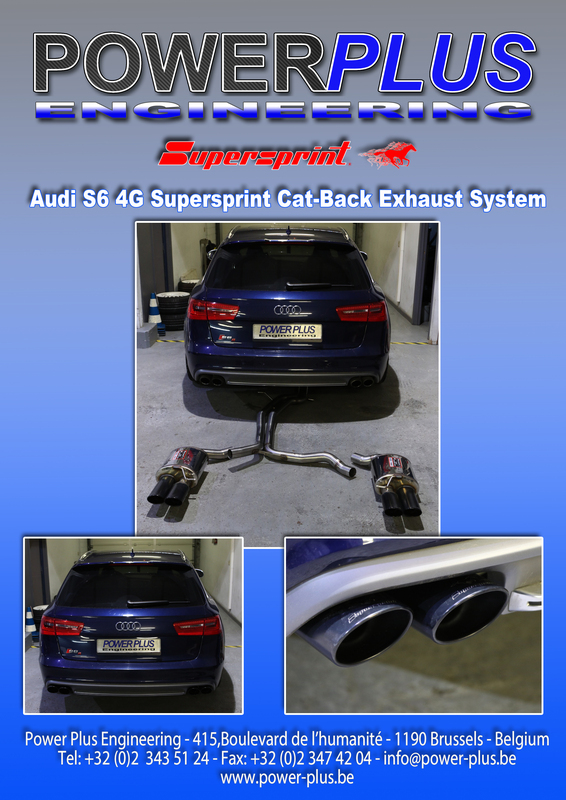 Audi R8 V8 420 Hp remapped to 415 Hp & 450 Nm. 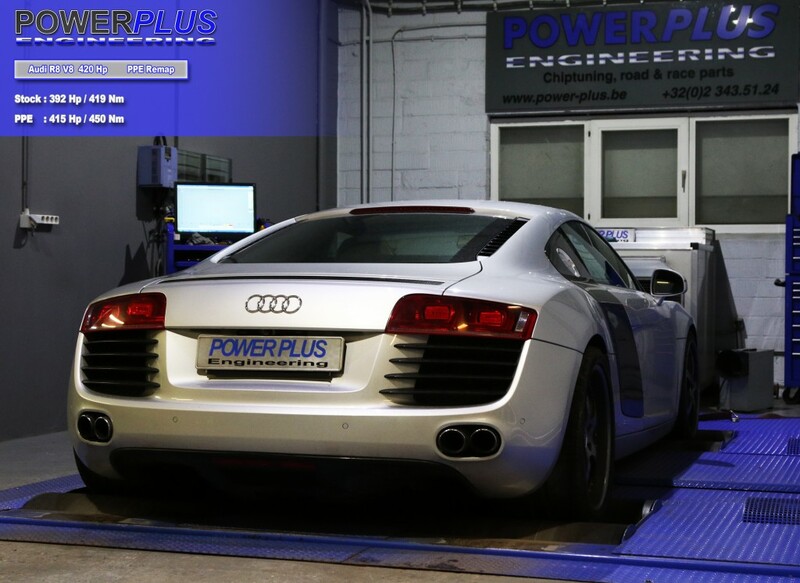 We remapped this Audi R8 V8 392 Hp & 419 Nm to 415 Hp & 450 Nm of torque.